I AM Abundant, Celestial Life everywhere made manifest. I AM Alpha and Omega, the First and the Last. I AM Eternal Youth and Beauty. I AM God, the One without a second. I AM here, and I AM there. I AM Limitless, Omnipresent Substance bringing everything into form. I AM the Active Presence of God, the Source of all Life and Intelligence. 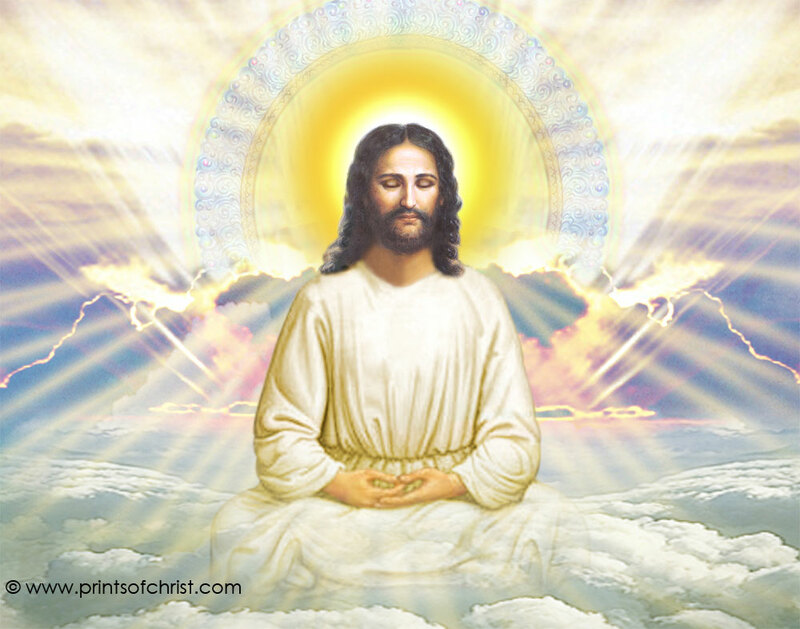 I AM the Eternal, Transcendent, Electronic Body of Ascended Master Light. I AM the Good Shepherd giving Life to all. I AM the Guardian Presence. I AM the Healing Presence. I AM the Illimitable Light of God everywhere made manifest. I AM the Kingdom. I AM the Power. I AM the Glory of Love conquering all. NextBix Weir’s Hello from the SUMMIT of SILVER!